Is Android O as aggressively boring a release as it seems? 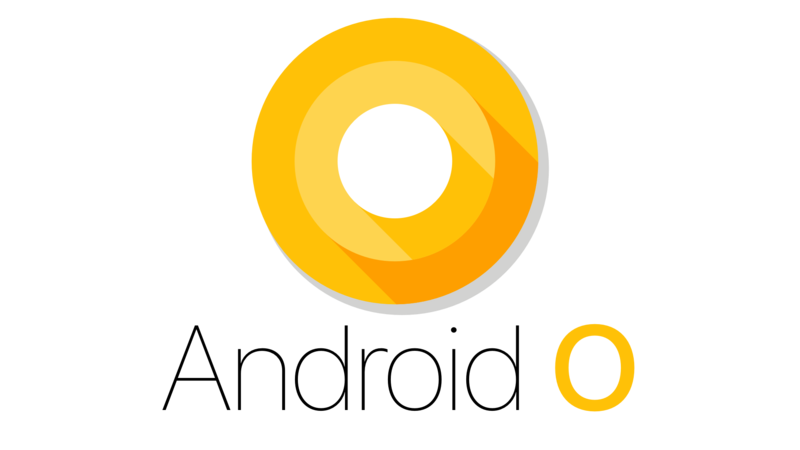 Android O was announced and released to developers in beta form today, and I was very excited to see what was in this new major update. I live half in the Android word as well, so anything new and wonderful for Android is good for me too, so I really want to see something great coming out of Google. What we got today initially seemed like the most boring update to one of the most important computing platforms in the world. Let’s take a quick look at some of the additions to Android. The headline feature of this release is better battery management. Yes, the headline feature of this OS is “I know we say we fixed the battery life every year, but this time we’re really serious, trust us!” This is after Google introduced Doze 2.0 in Nougat and Doze in Marshmallow, and battery life on Android is still less impressive than it is on iOS. My iPhone 7 Plus has a 2,900 mAh battery which would get it laughed out of the room compared to the other 5.5 inch phones on the maret. Meanwhile the regular iPhone 7 has a 1,960 mAh battery, which is simply unheard of in 2017, and gets better battery life than just about any phone out there. But I digress. While previous version of Android made tools available to developers to make their apps behave better in terms of battery, it seems Google is getting more aggressive with this release and will now have system rules in place to proactively start cutting off apps that are not playing nice with background processes. The optimist in me says this will work better than any changes they’ve made before. The pessimist in me thinks this will be as inept as their previous attempts to wrangle in battery issues. And the realist in me knows that people will be figuring out how to turn these rules off so their favorite battery sucking apps can continue to go nuts in the background. This is also where I note that this is how Apple has handled multitasking in iOS since iOS 4 in 2010. I’m a little unclear how this feature works exactly, but it seems to have to do with letting users set notification settings for multiple, similar apps all at once. Google did do good work in Android Nougat to allow each app’s notifications to be grouped together (again, requiring the developer to implement this, so most apps don’t do this), so anything that makes that system better sounds good with me. I do have to say that the fact that I don’t even quite understand the second biggest update to the system does not bode well for this release. Picture-in-picture and autofill APIs, oh my! Meanwhile the autofill API will allow developers of password managers to no longer ask you to enable accessibility access in your system settings anymore. The behavior seems to be mostly the same, just without asking you to turn on a setting that you never quite knew what it did. This seems like a win for developers who enabled something by hacking around the system. Icons in Android O will be displayed in multiple shapes and sizes, and after reading the developer docs, they also will be made out of 2 layers to enable more interesting animations. Essentially there will be one background and one foreground layer, so your logo can sit on top of the background and the two can move around in different ways. I actually think this is really cool, and continues the Material Design idea that Google began a few years ago in a nice way. This is also a really nice one, and is something I would like to see Apple adapt in some way as well. Basically, the upcoming availability of Android apps on Chrome OS means that people will need to interact with apps without a touch screen, and navigating a UI with the keyboard is important to making that a reality. iOS does this to an extent with apps being able to create shortcuts to do tasks, and the system doing a good job of making almost all system functions accessible via the keyboard. But Android O takes it a step further by allowing you to tab your way through buttons and touch targets in an app and using them with just the keybaord. This is honestly quite similar to what iOS has with its accessibility features, but iOS does not allow you to use a keyboard to navigate this interface. The rest is just little stuff, such as adding new audio codecs for better sound quality over Bluetooth, Java updates, and wide color gamut for apps, and a few more little things. There’s not much of note there, so we’ll just more right along. Overall, this release of Android looks to be the most boring we’ve seen in a long, long time. I was honestly quite shocked with how little new things were in this release. As someone who thinks Android has a lot of work that needs to be done to make it a better operating system, this feature list is disappointingly anemic. Although I guess when a grand total of 2.8% of Android users are even on the latest version of Android, what does this release even matter in 2017? The biggest set of Android users are currently running Lollipop which came out in 2014. By that math, this Android O beta is a preview of where the platform will be in 2020, so look forward to that.